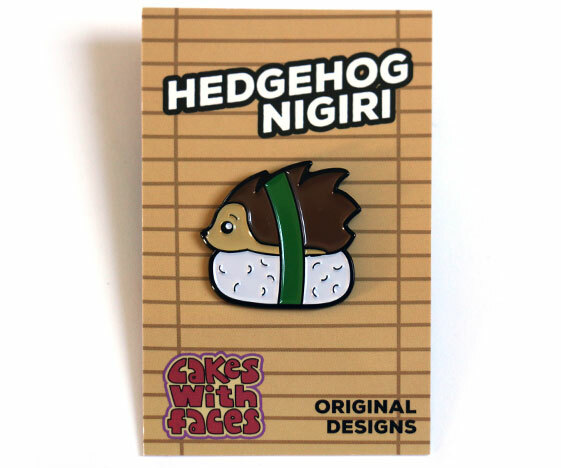 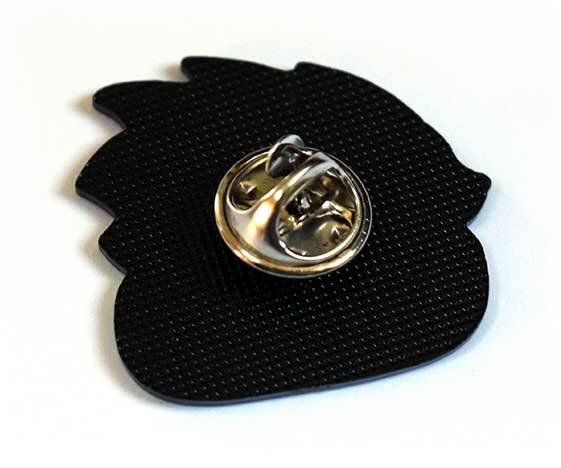 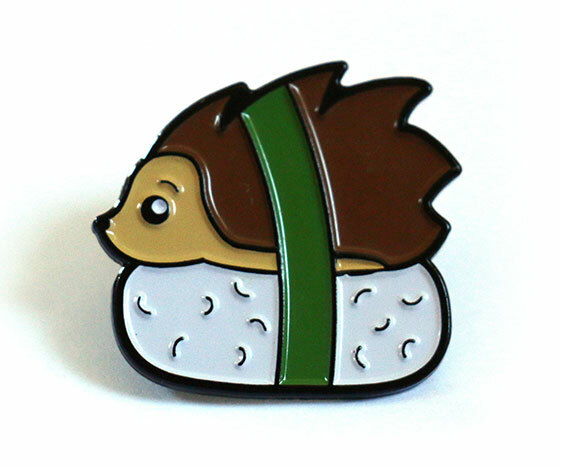 Hedgehog sushi enamel pin badge. 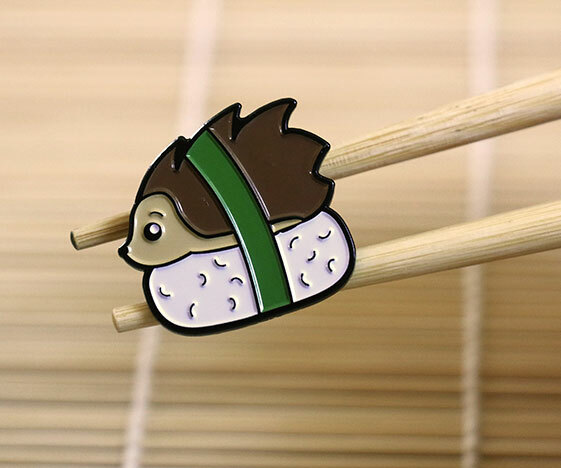 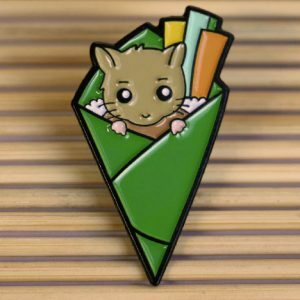 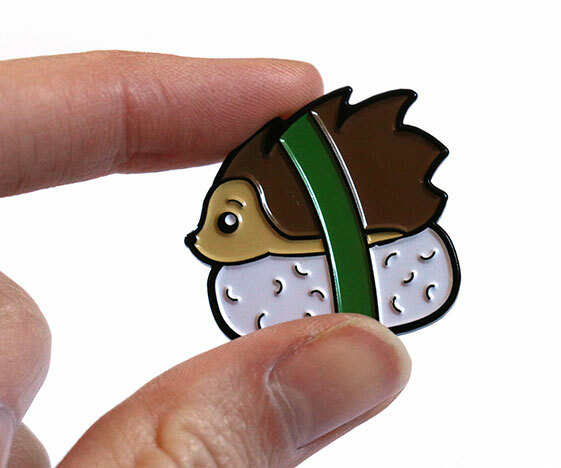 Cute pin badge of a hedgehog nigiri, on a ball of rice wrapped with a strip of green nori seaweed. 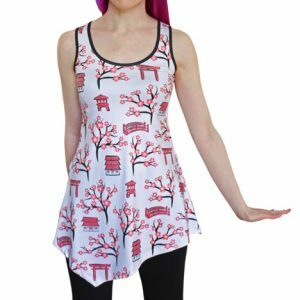 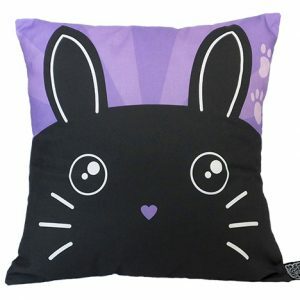 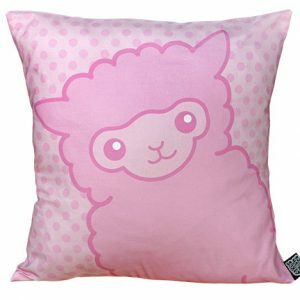 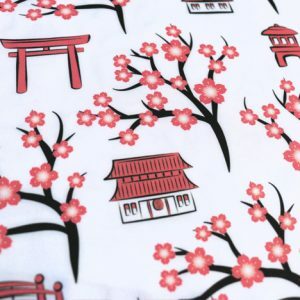 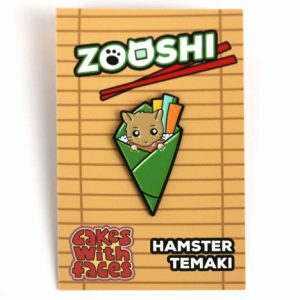 Perfect gift for fans of Japanese food and small animals. 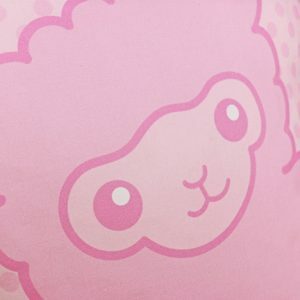 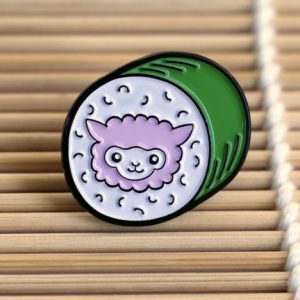 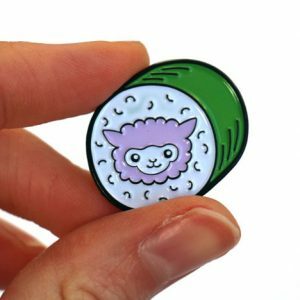 Part of our series of cute sushi animal pins.